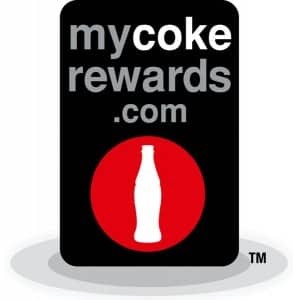 Click here to visit the My Coke Rewards site and register or login. Then hover over “Offers And Promotions” and you should see “40 points from Red Robin.” Click it and then join Red Robin’s Royalty membership program. After you join, you’ll be emailed a code for 40 points within 24 hours. Offer ends 7/10/13. When you pick your Red Robin area, and if that Red Robin isn’t doing that offer you lose out of the points. So make sure you check all the Red Robins in your state.